One of the most difficult and probably most important moments in a game is finding a right plan that suits your position and helps you improve it. You have to assess the position, identify what you have to play for and what can be improved in your position and find the right move that helps you achieve your goal. 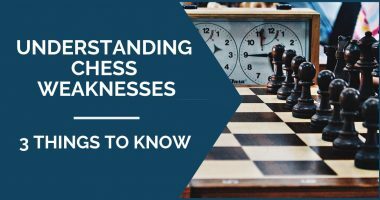 There are many factors that have to be taken into consideration in these moments, from the pawn structure to the position of the pieces and weaknesses. This assessment will help you choose a few candidate moves that make sense and from which you will have to decide on the most suitable one. In this article, we will show you a simple, time-saving and, most importantly, effective way to do this during your game. It will probably take some time to turn it into a habit, but once you do, it will help you greatly. 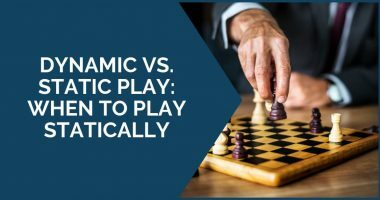 It should become a reflex for you to ask yourself “what does my opponent want to do with his last move?” It doesn’t have to be a deadly threat that you are looking for all the time; it could be an idea, a plan he’d like to achieve. Why is it helpful to do this? Besides lowering the risk of hanging a piece or blundering material, you can discover hidden prophylactic moves that put your opponent’s ideas on hold. Remember – it’s important to find a good plan, but it is equally important to keep your opponent from improving his own position. This step should be applied for both your opponent’s position and yours. 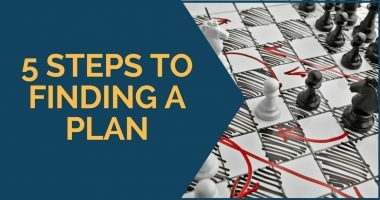 In order to find a suitable plan, you first need to know what you are playing for. Look at your opponent’s position and find its weaknesses – it could be a weak pawn, square, but also a badly placed pieced or an open king. At the same time, you have to be aware that your opponent is probably doing the same – scanning your position. To identify your own weaknesses and look for ways to get rid of them or strive for positions where your opponent isn’t able to use them in his favor. The next thing on your list should be to look for your worst placed pieces. By this, we mean pieces that have no real use so far in the position and can be improved. Look for better, more active squares, but at the same time safe for them and try to find a way to reach them. If it’s not too complicated, too long and your opponent cannot easily stop you, then you’ve got yourself an interesting idea to achieve. The same way you did with your own pieces, do it with your opponent’s ones. Identify the worst placed ones and prevent them to get active by reaching better squares. Pay attention to exchanges as well – trade the rival’s most active pieces and try to leave him with the bad ones. If you haven’t gotten an answer to your position so far, you can do one more thing – think on which side of the board you have an advantage. It could be more active pieces, pressure on a certain file or initiative; that is usually the side of the board you have to take actions on. 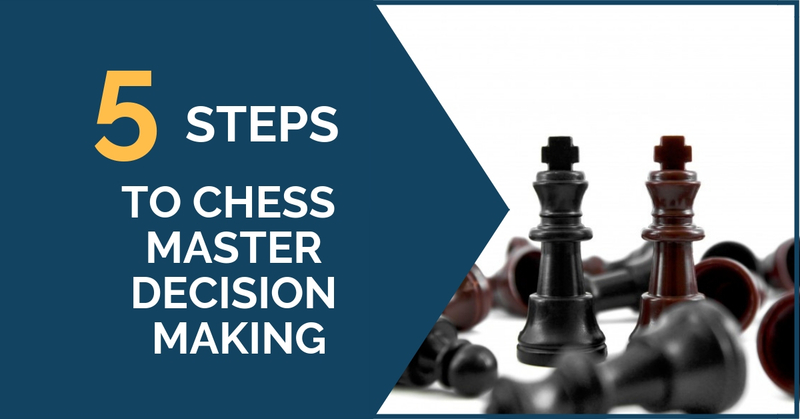 These steps should help you identify the correct move and plan in most of the positions. You don’t have to come up with an answer for each one of them – it could be only one of them that contains the answer to your position. Try to train with them first on different types of positions and see if this method suits you. very nice article . its to the point and offers practical tips .thanks for making my day !